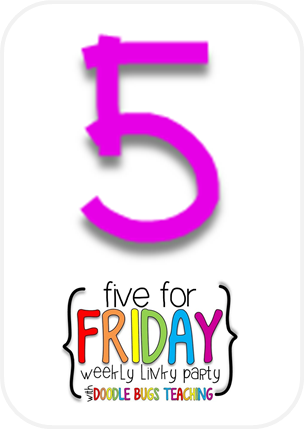 Firstie Favorites: Five for Friday: Spring Break Recap! Wow! What a great spring break! Got so much accomplished for school... but in bigger news, my husband and I started HOUSE HUNTING! (and we found a home that we LOVE!) More on that subject to come... I don't want to get too far ahead of myself! 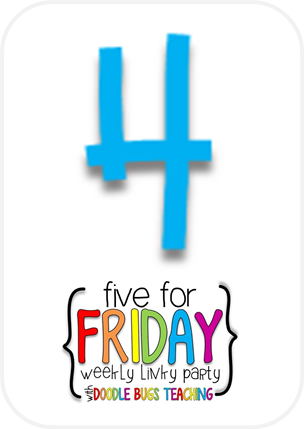 Here's my Five for Friday (Saturday... oops!) recap of my spring break! Wishing that I had more time off, but also ready to get back to my kiddos! One great thing about spring break is spending a little extra time CREATING resources instead of scrambling to get ready for each week on Sundays... am I right? 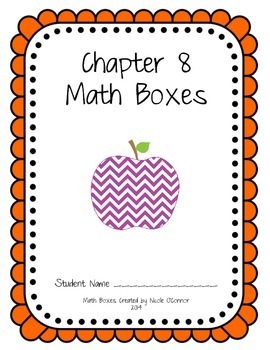 First of all, I finished Chapters 7 and 8 of my ADVANCED MATH BOXES for Everyday Math series for first grade... I have posted about these before, but what I was noticing with Everyday Math was that the extra practice math boxes were too easy for a solid group of my students. 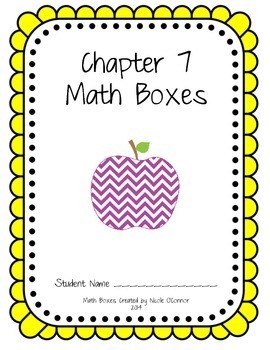 This year, I have been creating math boxes that challenge those higher math students... and the best part is, they are FREE and will always be FREE in my TPT store! I do ask that if you take advantage of this great FREEBIE, please leave feedback in my store as appreciation for the time that I've put into them! 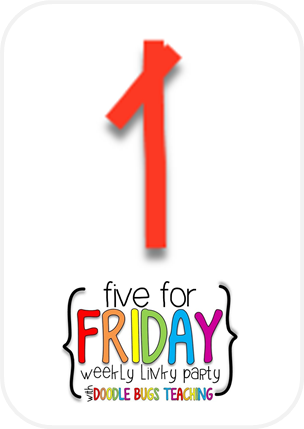 If you are feeling SUPER APPRECIATIVE, you could even start following me on TPT! Click the snapshots to check them out now!! Secondly, I have been spending LOTS of time cutting out lamination to get some of my MONSTER MATH games and activities ready to go for next week! 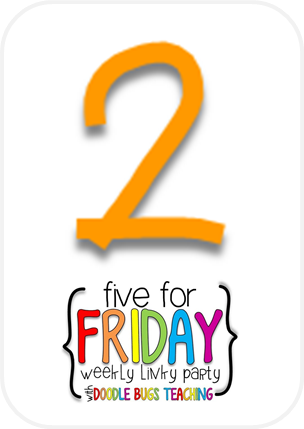 In honor of my excitement to use these, I decided to offer my favorite activity from my monster math set as a FREEBIE... Monster Roll and Add!! Check out the picture below and click -this link- for your own free copy of the dice and printable! Enjoy! 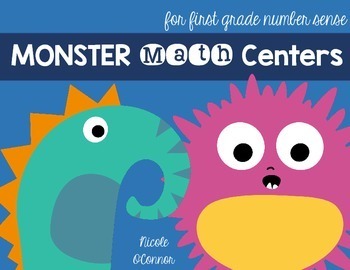 If you like my Monster Roll and Add freebie, check out my MONSTER MATH CENTERS FOR NUMBER SENSE in my TPT store! Six different monster-themed math centers ($2.50). I cannot even begin to tell you how excited I am about my new fluency folders!! 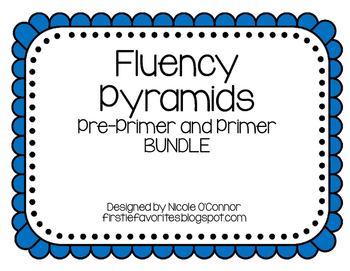 I recently downloaded ALL of Cara Carroll's Rock Your Fluency packs from her TPT store and I LOVE THEM!! I am using her materials to put together fluency folders for students to use during our Daily 5 word work centers because they focus on the Dolch sight words... which we work on heavily in first grade!! All of my supplies and materials! Take a peek at my folders that I put together and a huge THANK YOU to Cara Carroll for creating these fabulous resources! Here's an example of one fluency folder for the Pre-Primer Dolch words. I have 5 folders for each Dolch list so that I can differentiate for each student's reading level (25 folders in total!). The folders are color coded: Pre-Primer(Blue), Primer (Lime), First Grade (Purple), Second Grade (Yellow), and Third Grade (Red). 2 rings of fluency phrases in each folder! 1 Roll, Read, & Highlight page! Students roll a dice and read a phrase! LOVE THESE! 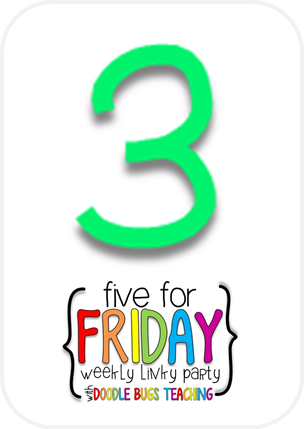 5 fluency stories for kids to read! Fluency is something that I have really been diving into this year!! 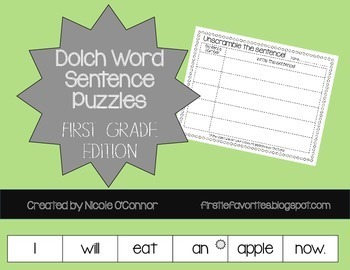 I love Cara Carroll's fluency packs... they are a great way to supplement our Dolch sight word practice. Check out a few of my own creations to practice sight words! 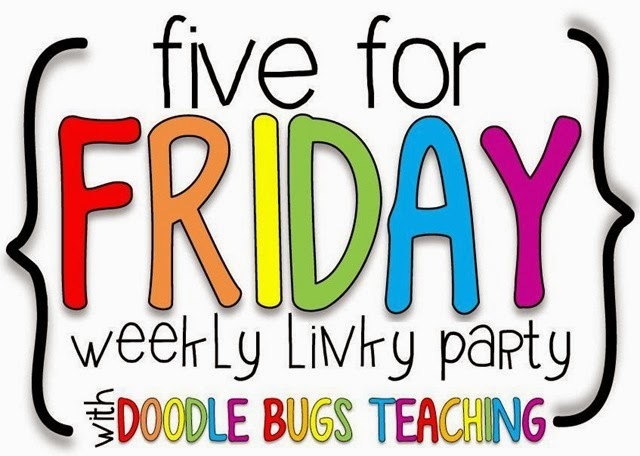 Enjoy and HAPPY FLUENCY PRACTICE!! SUPPORTING FELLOW TEACHERS AND GIVING BACK! This week, a speech teacher at my school contacted me and another teacher who are sellers on TPT. One of her friends is battling cancer and they are having a fundraiser for her in another school district in our area. Our speech teacher was wondering if we each could create a basket with some of our TPT products to raffle off as part of the fundraiser. I ran out today and picked up this adorable basket and some fun teacher goodies at Michael's Craft Store... still need to put everything together! Now I'm in the process of printing out and laminating a class set of my Telling Time Bingo game and a few of my other favorite products!! Love the feeling of giving back!! Totally brightened my day when my colleague asked me to be a contributor to a special cause! Loving this spring break weather... other than the snow flurries that I saw yesterday afternoon. It felt great to get out for a refreshing spring run!! Found this gem at Kohl's... couldn't resist! My alma mater, WISCONSIN, is in the FINAL FOUR TONIGHT!! WOOT WOOT! Flashback to my freshman year in college! AAAAAAAND, I feel a special connection to this team because two of the players, Frank Kaminsky and Ben Brust, came to my classroom last spring and read to my students!!! Ben Brust reading a Franklin story! Whew... that turned into a very long post! I hope that you find it useful! Enjoy the rest of your weekend!! It must be so fun house hunting! I am dying to move out of an apartment and into a house. If you need more donations for the fundraiser I would be happy to contribute. I hope you've enjoyed your spring break!